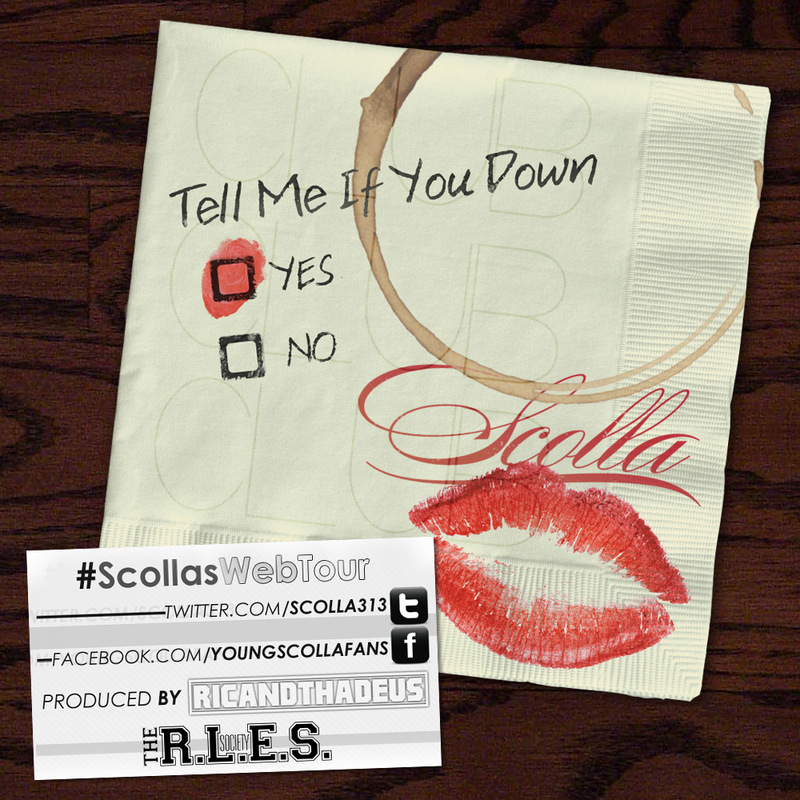 Scolla – Tell Me If You Down (prod. by RicAndThadeus) – Be Fearless. Be Flagrant. For Week 5 Of The #ScollasWebTour Series, Detroit Musician, Scolla has decided to drop a solo record which gives a glimpse into what to expect from his coming R&B project.